Blush Paperie: Megan & Nick's Save the Dates... with bling! 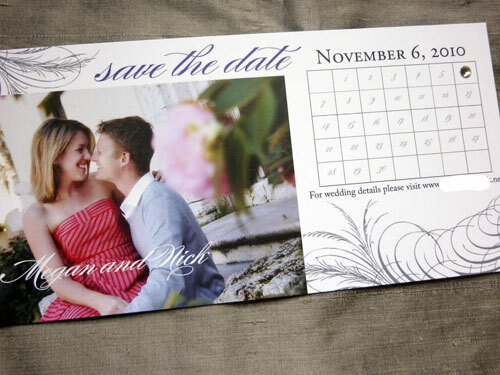 Megan & Nick's Save the Dates... with bling! I am so excited with how Megan & Nick's save the dates turned out. We wanted something fun, with a photo and some bling to complement their New Orleans style invitations. I just wanted to email you and tell you that everyone is going crazy over the Save the Dates!! They are so beautiful and everyone is raving about them . . . 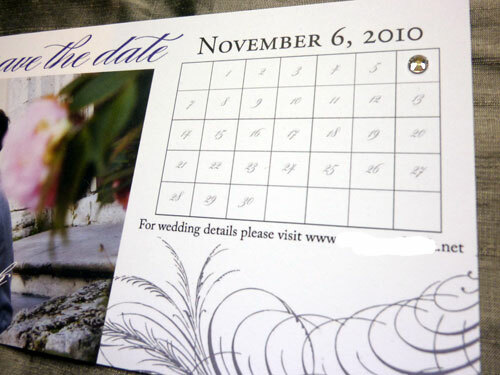 I have even heard that they are "the most beautiful save the dates ever". 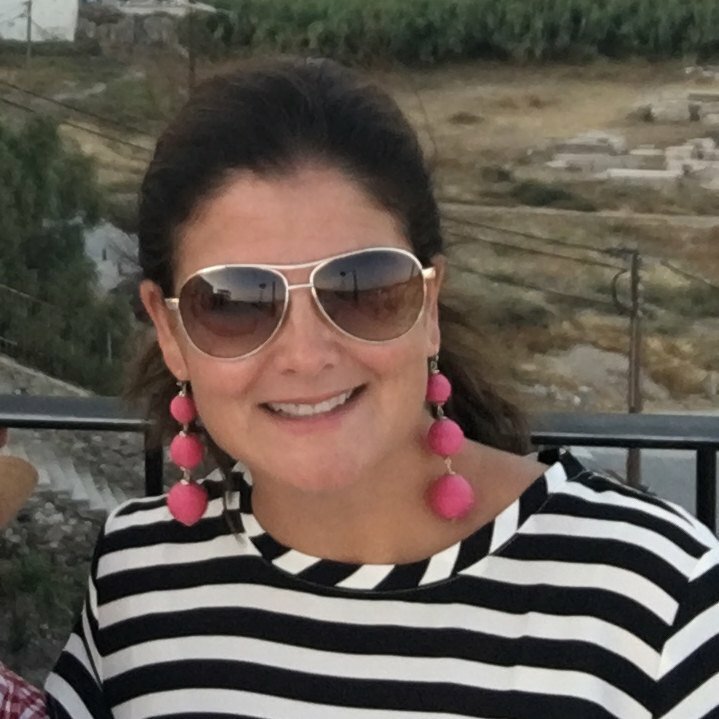 I really can't thank you enough for your vision, and your hard work! Megan has been wonderful to work with and I feel lucky that the oh so fabulous Sarah Sleeth of StyleHouse Weddings introduced us. Also, the amazing photo of Megan & Nick is by the incredibly talented Domenico Castaldo. Be sure to check out his blog for some incredible eye candy!